“The US has been the clear instigator in reviving a global nuclear arms race and remains the only nation to use nuclear weapons as an act of war. The United States has committed to nuclear weapon modernization program with a price tag of more than a trillion dollars, with the goal of ensuring a clear first-strike global advantage,” noted Tony Ndege, co-chair of the Green Party of the United States. 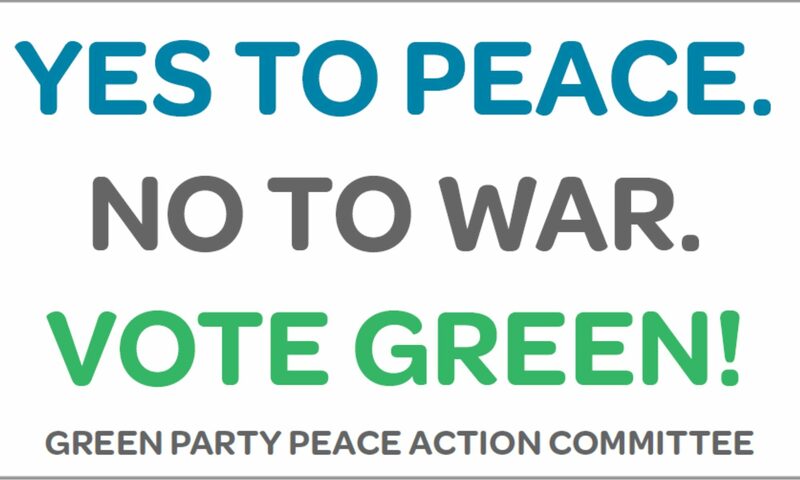 The Green Party calls for equilibrium in the Middle East and for all regional stakeholders to be held equally accountable for peace. “The United States should call for a nuclear weapons freeze for all including Israel, in order to level the playing field of the responsibility of keeping the peace,” remarked Dr. Zandi.